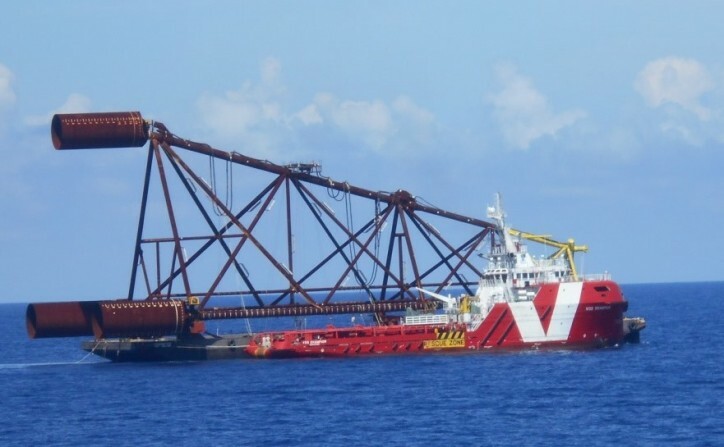 VOS Hyperion and VOS Champion, are currently at work for Dutch company SPT Offshore. 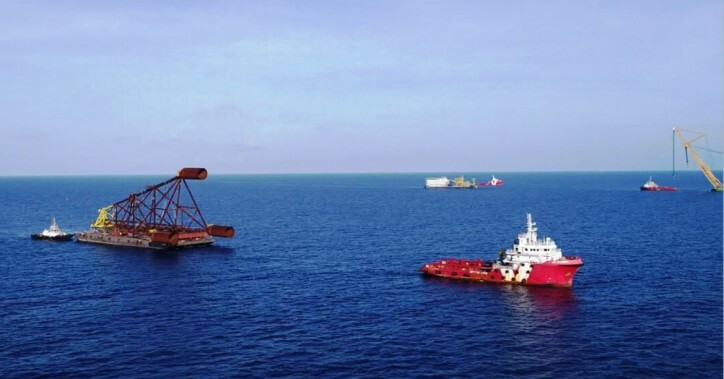 Together with a third chartered-in vessel, Tanjung Dahan 1, Vroon’s Singapore-managed AHTS vessels are operating in the Ophir field in Malaysia. 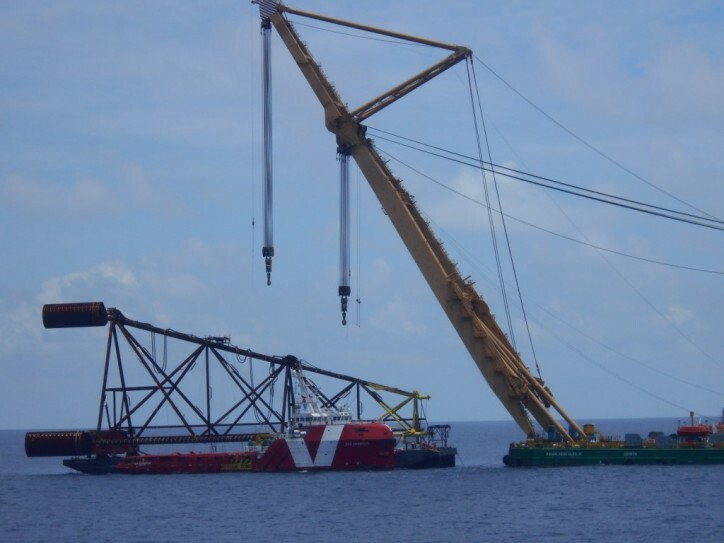 VOS Hyperion is tasked to tow a transport barge loaded with a three-legged suction pile jacket, designed by SPT and constructed by Muhibbah Engineering. 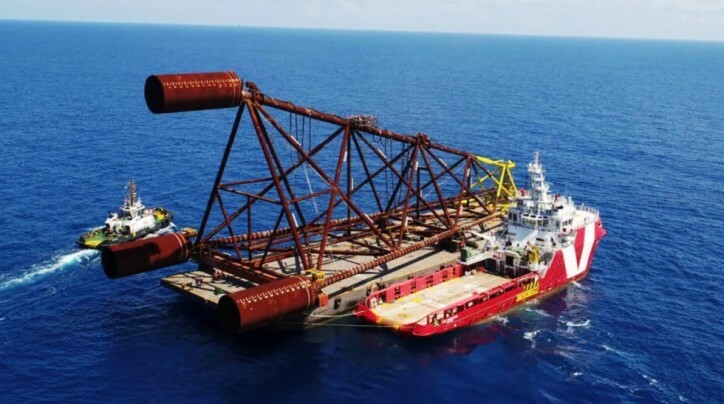 VOS Champion is responsible for towing the construction-support barge, Sea Aaryan, providing assistance to the heavy-lift vessel, Asian Hercules II and for positioning the barge. 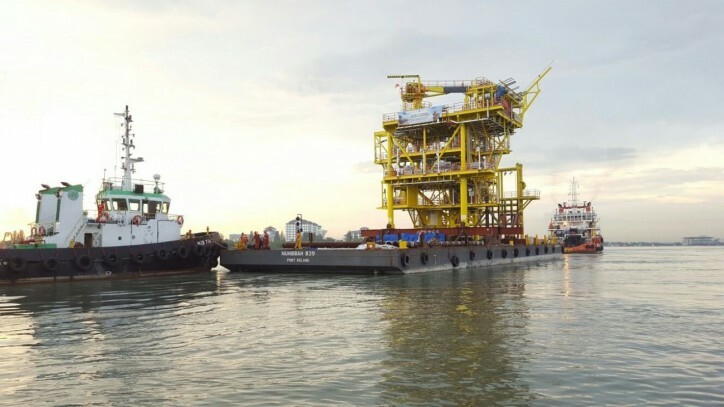 Tanjung Dahan 1 is towing a barge with boat-landing and topside equipment. The project, which started on 27 March 2017, will last for two to four weeks.